From a Snow White to Catwoman and an evil witch, General Hospital&apos;s women donned a variety of costumes for the ABC soap&apos;s Halloween episode. We want to know which you liked best! 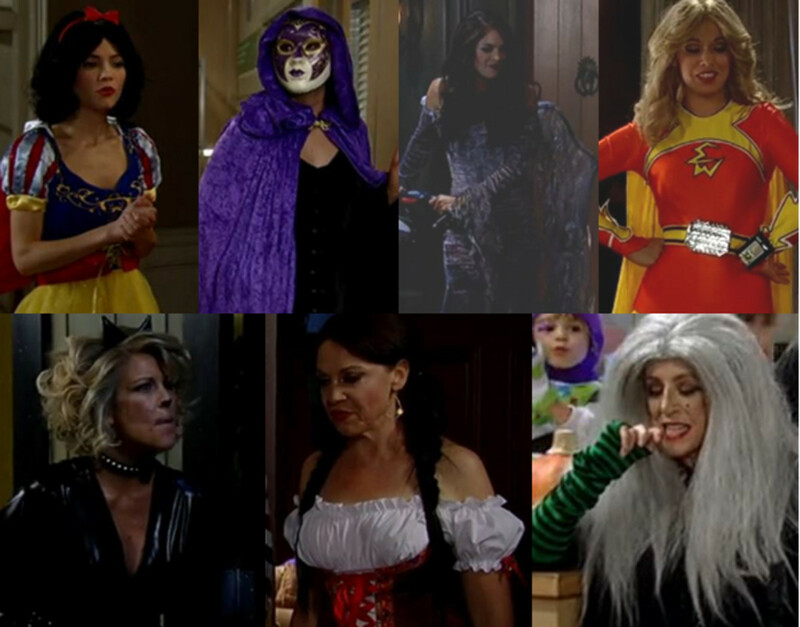 Which General Hospital woman had your favorite costume?